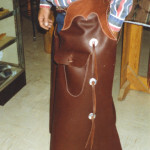 And more, just ask John! 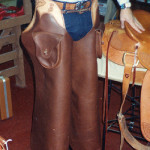 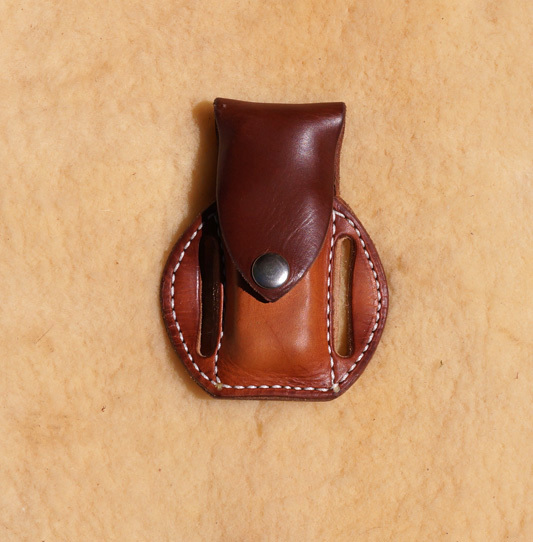 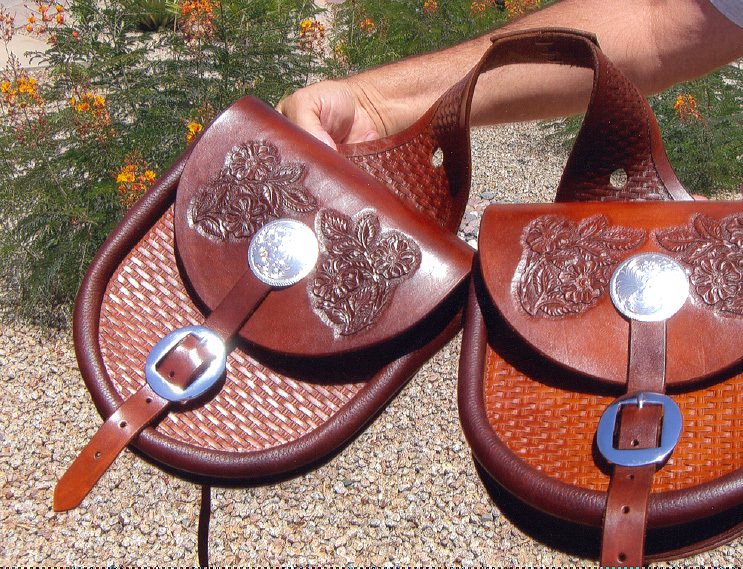 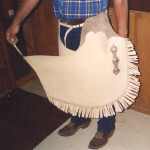 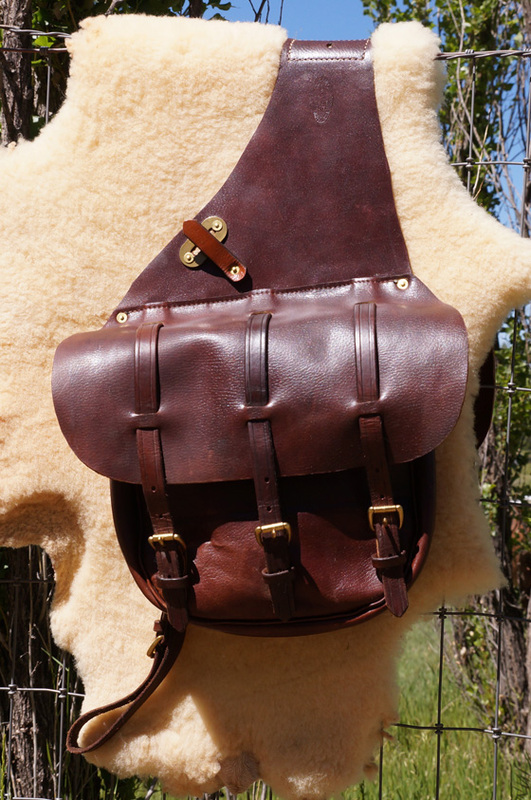 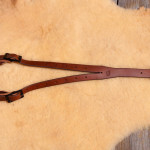 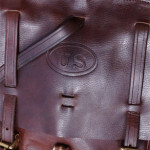 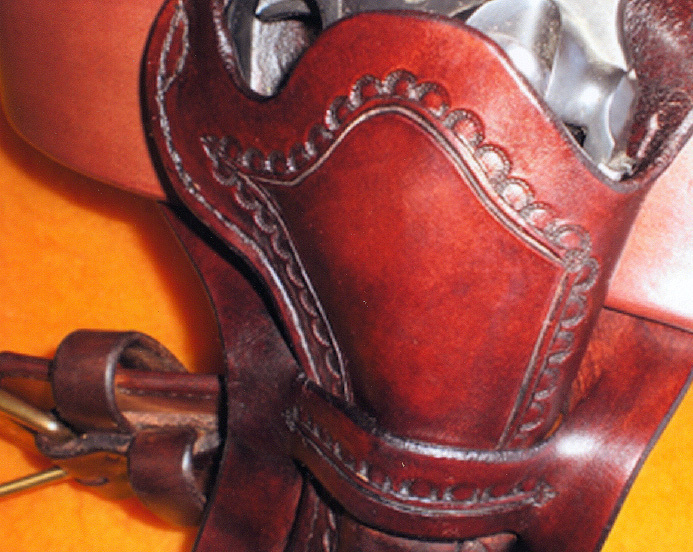 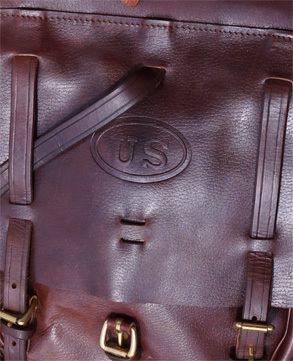 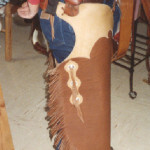 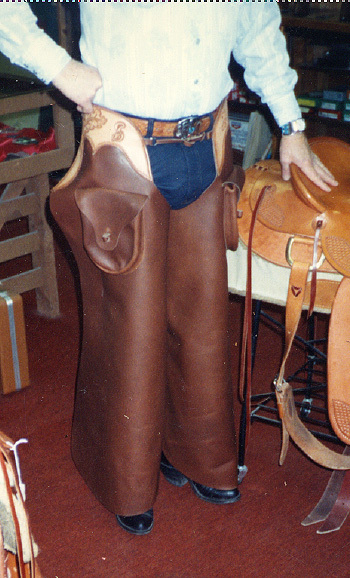 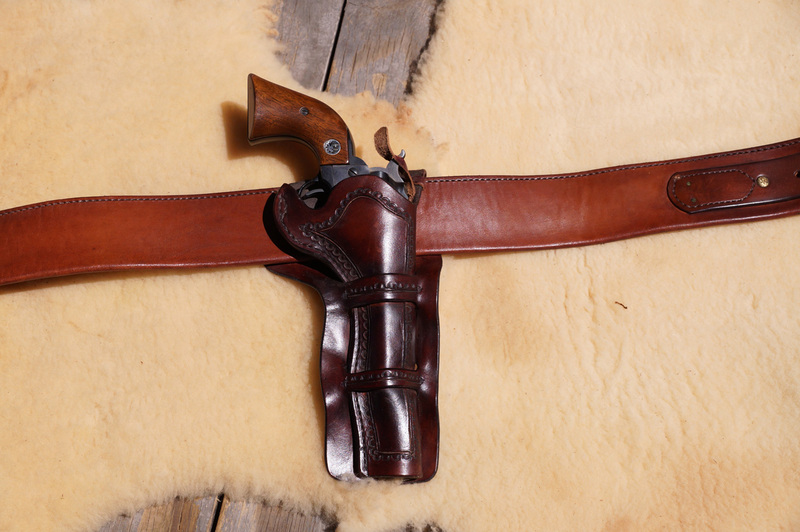 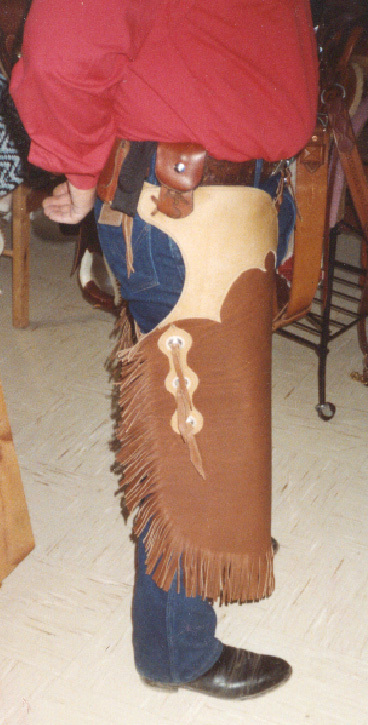 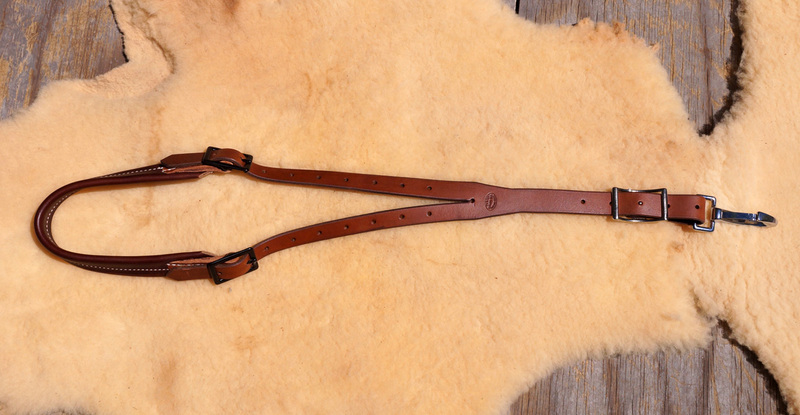 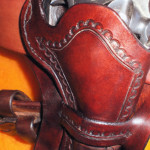 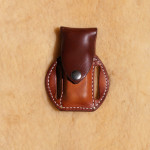 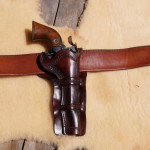 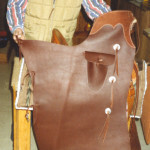 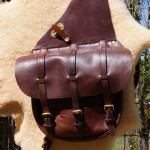 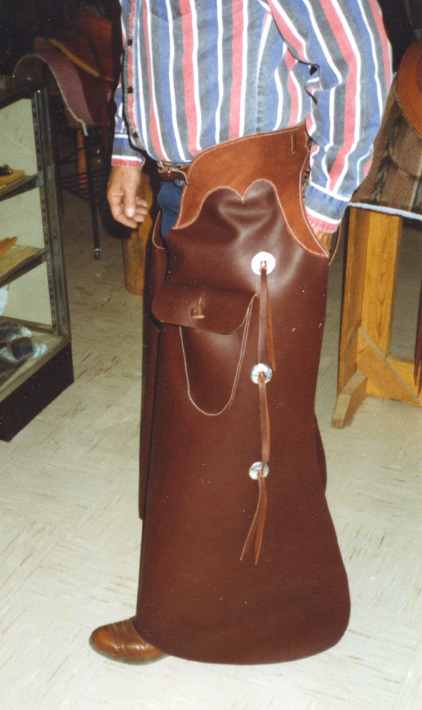 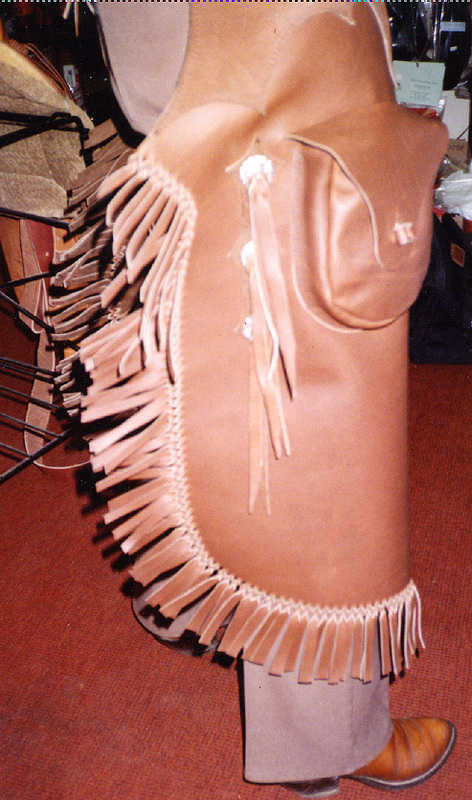 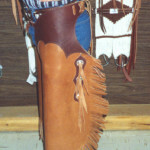 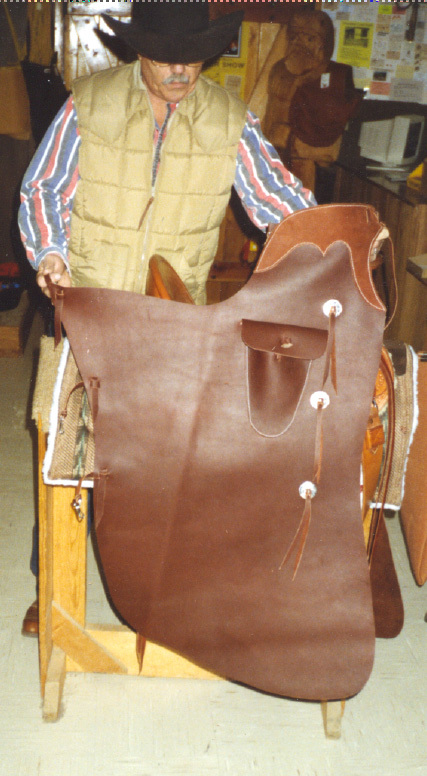 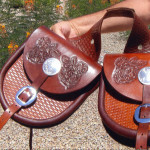 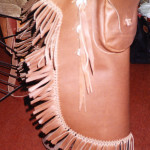 These saddle bags are a reproduction of the classic 3 strap US Cavalry saddle bag. 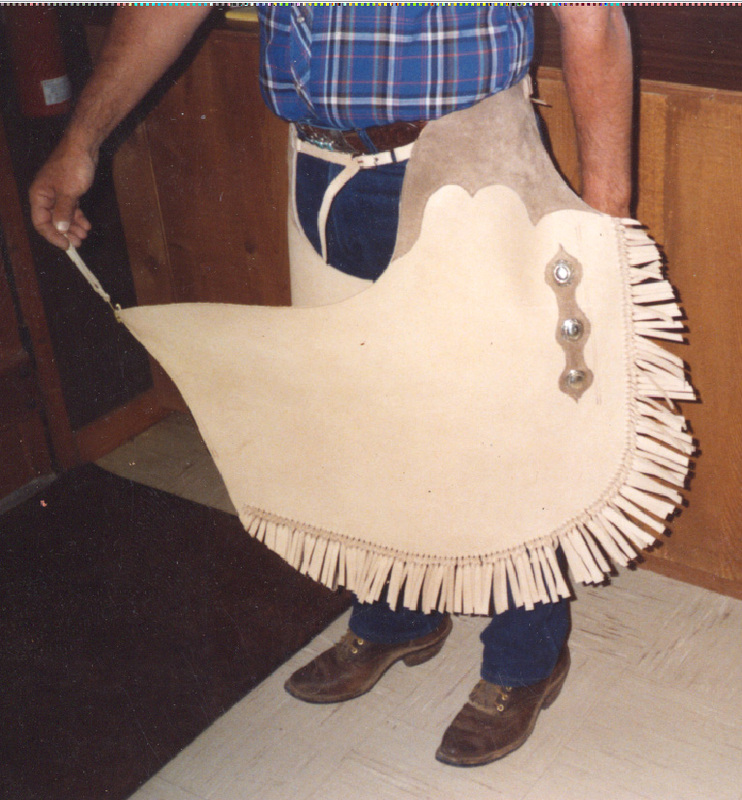 The canvas liners are extra.